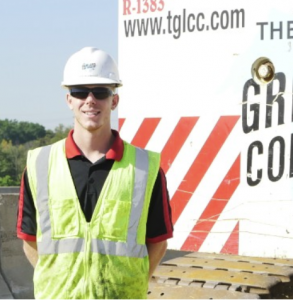 Co-Op/Internship Program - The Great Lakes Construction Co.
Great Lakes believes that Co-op programs serve as a great foundation for the student’s career path. A co-op experience allows the student explore different opportunities while providing the employer a preview of a candidate’s skills. Currently, 23 former co-ops have accepted permanent positions in our company including our President and Vice President – Operations. 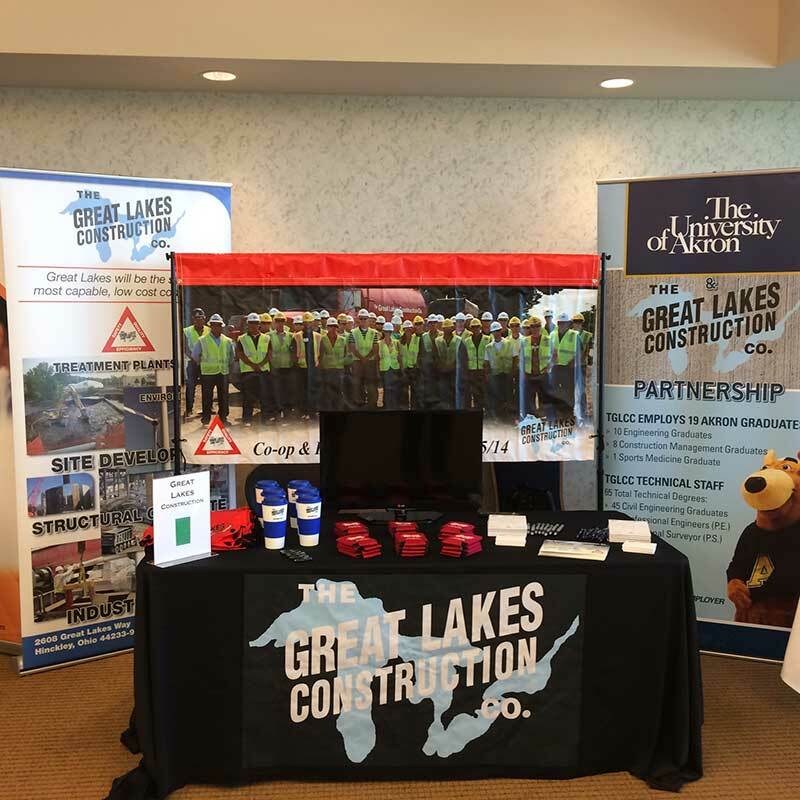 Great Lakes Construction offers paid internships and co-op opportunities to students currently enrolled in a two or four year college program that focuses on Civil Engineering, Construction Management, Construction Technology, or related fields. Work location, level of responsibility and opportunity for future employment vary according to business needs. The Co-operative Educational Program’s intent is to provide all Co-ops with the opportunity to work in various departmental areas in order to gain broad experience. We are looking for bright, articulate, ambitious, creative, hardworking, and ethical people who want to make a significant impact in a highly successful, very dynamic, and rapidly changing business. As a successful student, you can build upon your existing skills and explore valuable positions within our company. The position will entail use of general mathematics and science courses in addition to courses specific to the student’s discipline. The individual will be placed on an active construction project assisting the Project Engineer in his/her daily duties. 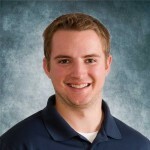 A Project Engineer at Great Lakes Construction is responsible for measurement and reporting of all daily quantities of work performed, scheduling and coordination of all material deliveries, creation of daily production plans and reports, and maintaining project paperwork. The ultimate goal of the student and Great Lakes Construction should be for the student to learn about the construction industry and how the course work relates to the work being performed, gain exposure and experience to the construction industry in anticipation of future full-time employment, and most of all, have fun. 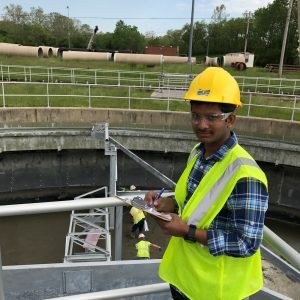 Great Lakes recruits at several campuses each year to fill Summer Engineering Intern and Entry Level Field Engineer positions. 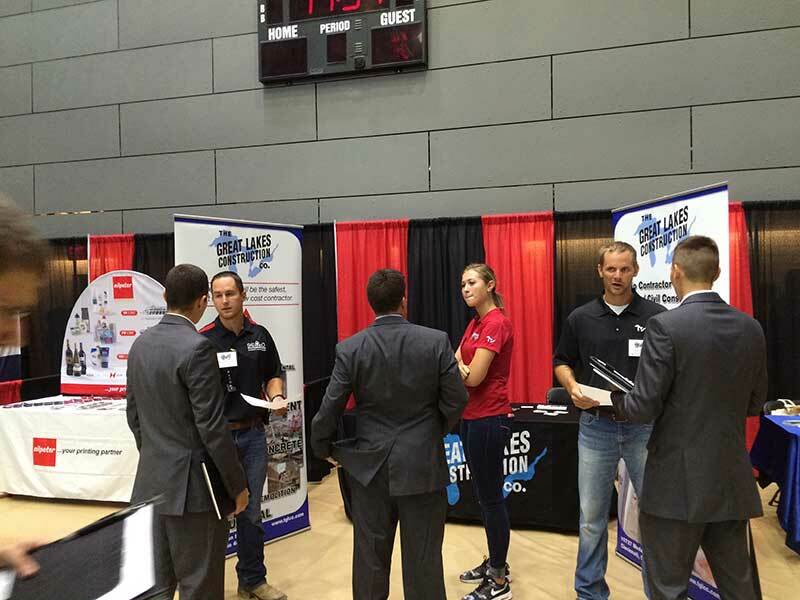 Great Lakes participates in Career Fairs and conducts on-campus interviews. Please contact us at hr@GreatLakesWay.com for more information. "I've been here 3 summers now, 2 on the Cleveland Innerbelt project and then 1 on the bridge replacement in West Cleveland and the people treat you well here. It's pretty much like a family atmosphere and it's nice to know that everyone cares especially about the co-ops because they want them to eventually be the new people of the company."